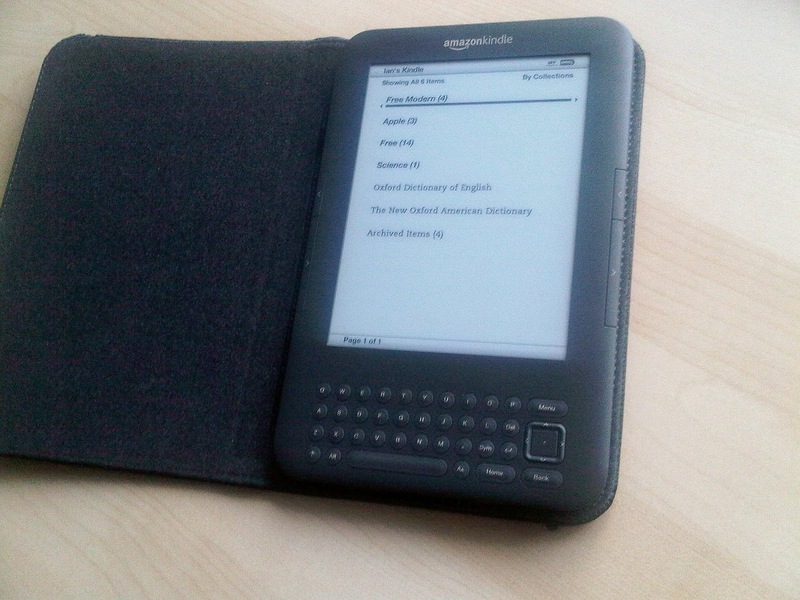 I bought myself a Kindle for Christmas this year. I'm hoping that it'll revive my passion for reading, and prove to be a useful tool for studying on the go. I've found it great for reading online articles using 'article mode' in the experimental browser. It's a little painful to use the internet, but reading it is far easier on the eye.